Top 10 German Foods to try! German food is rich, hearty and delicious and many top German dishes make great comfort food. After first visiting Germany in 2014 and then living there in 2015, I fell in love with a lot (all) of the delicious food on offer. 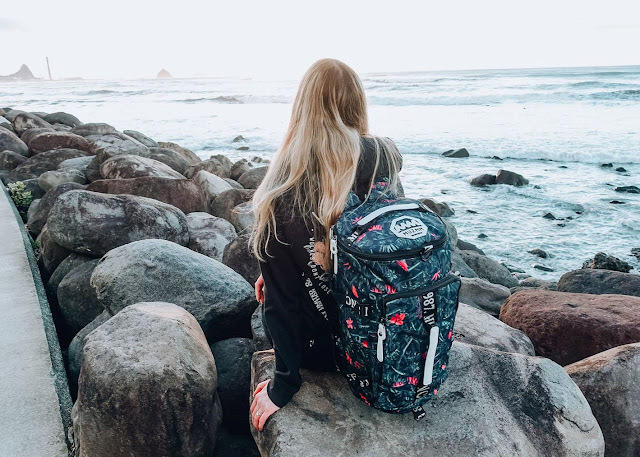 Each region has its own specialty dishes and variations, and although it is very popular, German cuisine is so much more than just sausage and meat. 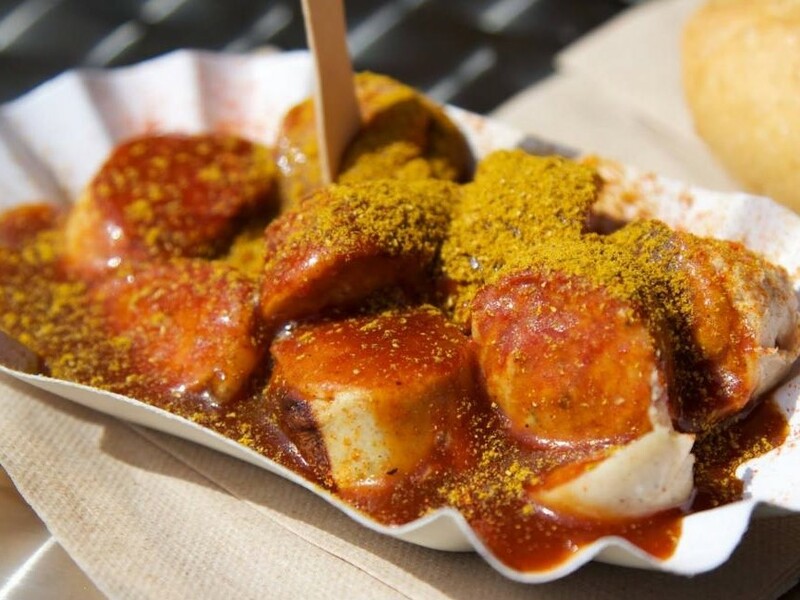 Currywurst is probably at the top of everyone's list of German foods to try first, and I assure you it will not disappoint! Originating in Berlin, this popular fast food snack is a sliced Wurst (sausage) covered in a mix of ketchup and some curry powder. It is traditionally accompanied by Pommes Frites (french fries) or a plain white bread roll. It's finger-licking good! 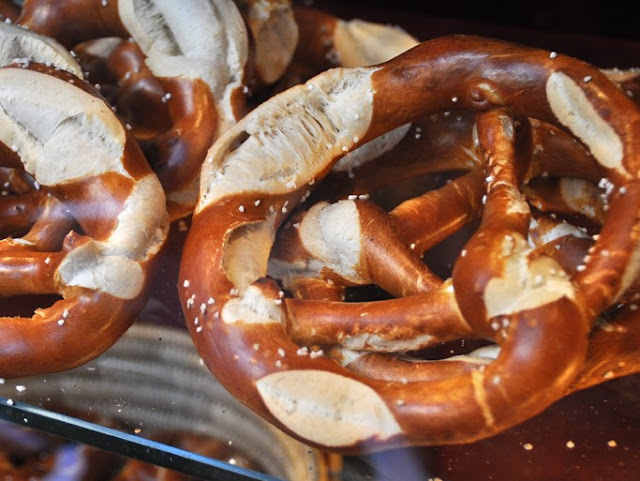 Brezel are delicious soft, white pretzels and sprinkled with salt. It's great to eat as a side dish or snack, especially with a good German beer. You can find them in every bakery and on street stands, sold plain, sliced and buttered (Butterbrezel) or with slices of cold meats or cheese. My favourite are the Käze-Brezel (cheese pretzel). After beer, probably the one thing I miss the most about Germany are the döner kebabs. Yes they are Turkish, but brought to Germany four decades ago - the döner is to Berlin what pizza is to New York: a transplanted food that has taken on a new life in its adopted land. 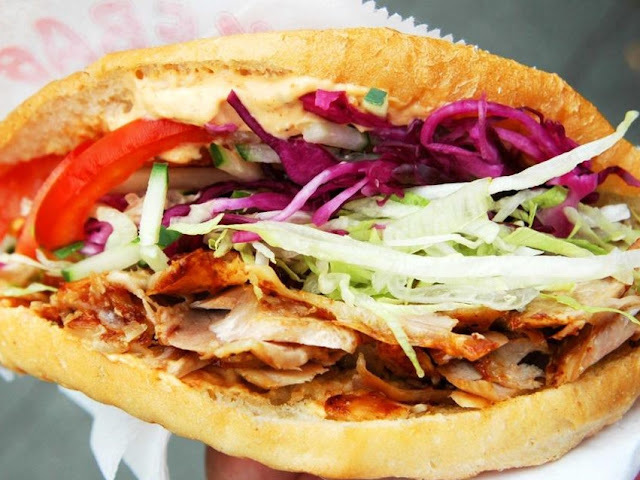 Now, there is nothing more German than a big, fat juicy döner kebab. Perfect for a filling lunch or dinner, or commonly had as a street snack at 3 am after a big night out. 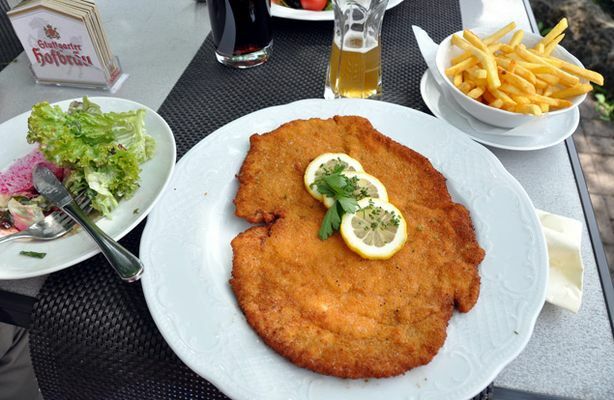 Technically a national dish of Austria, Schnitzel has also been adopted into German cuisine. The most famous version of Schnitzel is definitely the Wiener Schnitzel, which is a thinly sliced piece of veal-meat, crumbed and deep-fried until golden on the outside. Also very tasty is the Schnitzel Wiener Art, which is basically the same but with pork meat. It usually comes served with a good portion of Pommes Frites and it is quite often the size of an entire plate itself! 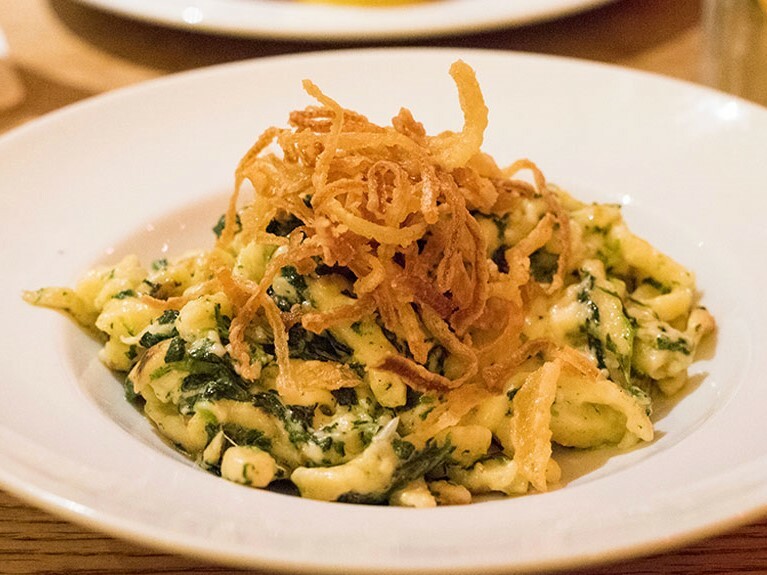 One of the most famous German dishes, Spätzle, is completely vegetarian. These soft egg noodles are Germany's answer to pasta. It is especially popular in the south of Germany and considered a Swabian specialty associated with Baden-Württemberg (the state I lived in). It is usually topped with a huge amount of cheese (Käse) with roasted onions for a little more flavour - it's truly delicious! Schweinshaxe is one of my favourite German meals to have - but if you're going to try it be sure to be very hungry first! This Bavarian specialty is a roasted ham hock or 'pork knuckle'. You can find it served in many traditional German pubs and it is a very hearty meal, usually served with Kartoffelkloesse (potato dumplings) and sauerkraut. My very first Schweinshaxe in Berlin 2014 is still the best meal of my life! 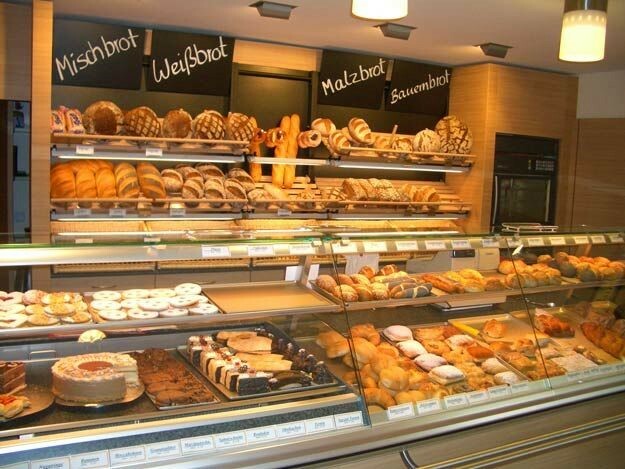 You will find a lot of cakes and tarts to tempt you in Germany - the bakeries are just heavenly! Few can resist a huge slice of the most famous of German cakes: the delicious Schwarzwalder Kirschtorte (Black Forest cherry cake). Along with sweet treats you can find amazing fresh bread, made filled sandwiches and coffee, all for very reasonable prices. 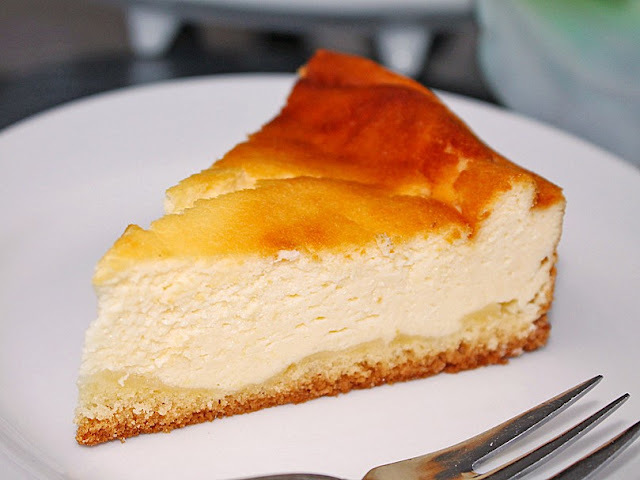 My ultimate favourite German bakery treat which I highly recommend trying is Käsekuchen (baked cheesecake). I swear it will be the best cheesecake you'll ever have in your life! There are more than 1500 different types of Wurst (sausage) made in Germany and you’ll find street stalls selling them everywhere. 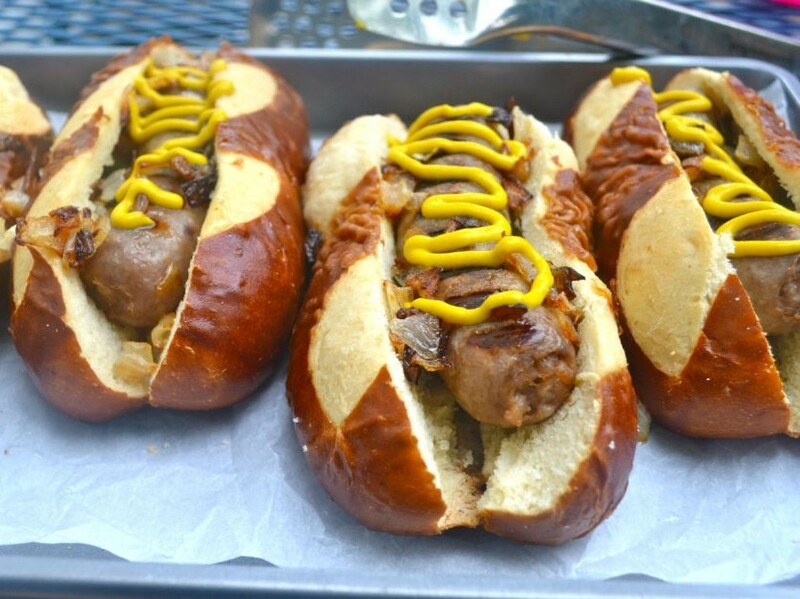 The most popular along with Currywurst is Bratwurst (fried sausage) made of ground pork and spices. Commonly served in a bun with sauce and mustard, it's a great option for lunch while you're out and about exploring. 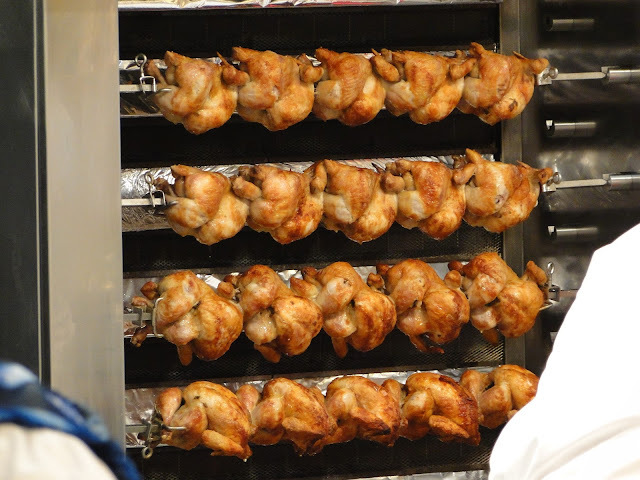 Brathendel is a roasted rotisserie style chicken and I swear it is the best chicken I have ever had in my life! 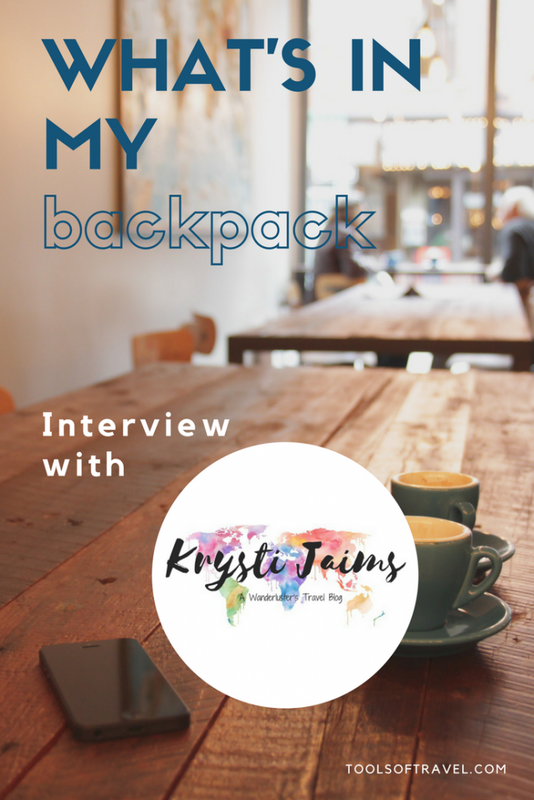 It is very common to find at festivals, outdoor beer gardens and markets. At Oktoberfest, you can order Halbes Hendl, meaning half a roasted chicken. 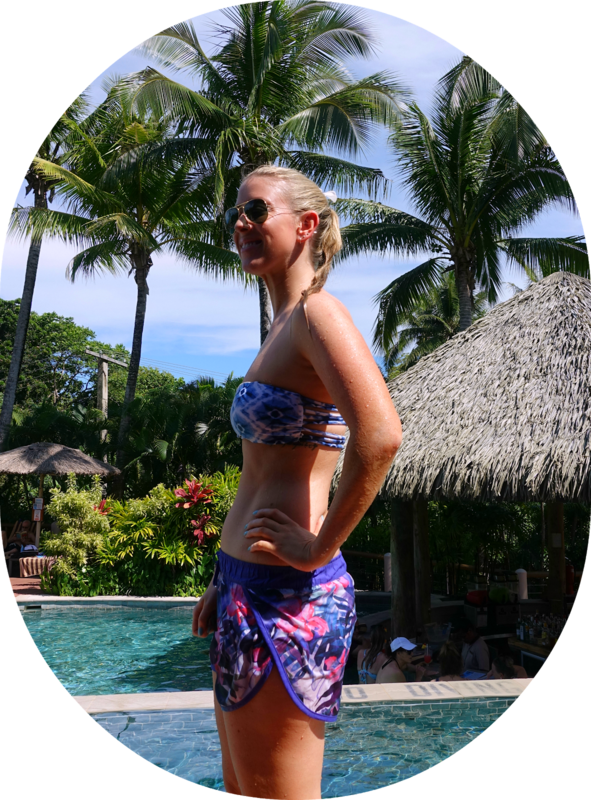 It might appear to be a lot at first, but after a Mass Bier (a litre of beer) you’ll have it down in no time! 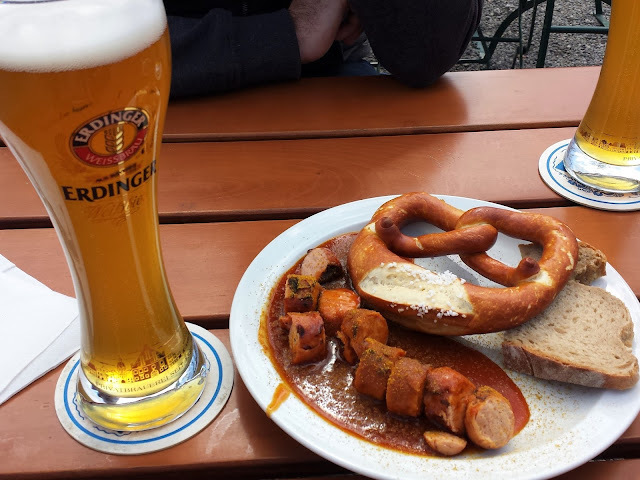 Speaking of beer, I know it's not technically a food - but German beer is so filling it should be considered a food group itself in my opinion. Anyone that knows me, will know that I love my beer (and miss German beer oh so dearly), so shouldn't be too surprised to find it has a whole point to itself! Germany is well known for its delicious beer, or as I call it, liquid gold. Each year, thousands of tourists flock to Oktoberfest in Munich, just to savour the taste of a true German brew. From Weissbier to Pils, to Starkbier to Helles and Dunkles, Germany offers a rich variety to choose from, and it's certainly one to not miss trying! If you're not a fan of beer, try a refreshing Radler, which is beer mixed with lemonade. 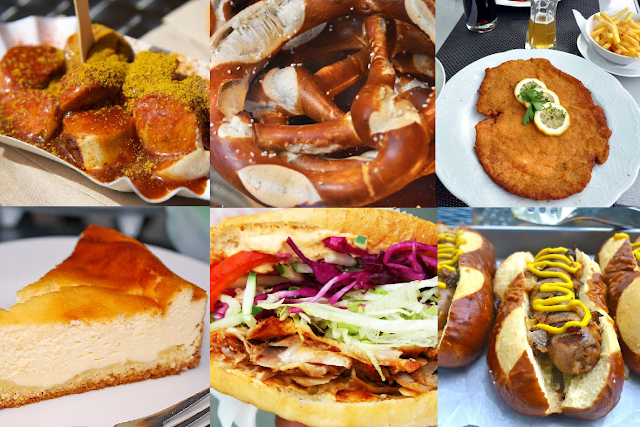 There are so many more incredible German foods, these are just my top 10 ultimate favourites! Do you have another favourite German food you love to add to this list? 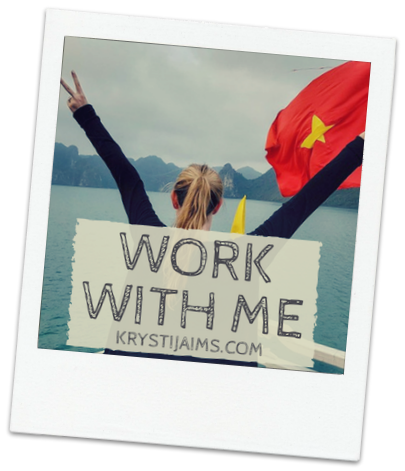 Let me know in the comments below - I'd love to read them. I never had spatzle or kasekuchen, really need to try that the next time I am in Germany, I only found out recently that cure worst is typically German, I always thought it was Belgian. Until we got it for lunch at a conference in Germany :p.
I shouldn't be reading food posts at night when I'm hungry. These all look so tasty! The Brezel looks really good! I love bratwurst, though. It's the perfect summer barbecue food. Yum! I had no idea there were German! I could use a schnitzel and beer right now! Love schnitzel. Actually just about all german food we enjoy. I mus agree the German food is great. I've been in Berlin some times in the past and it was always perfect. Whenever we are in Berlin we pay a visit. 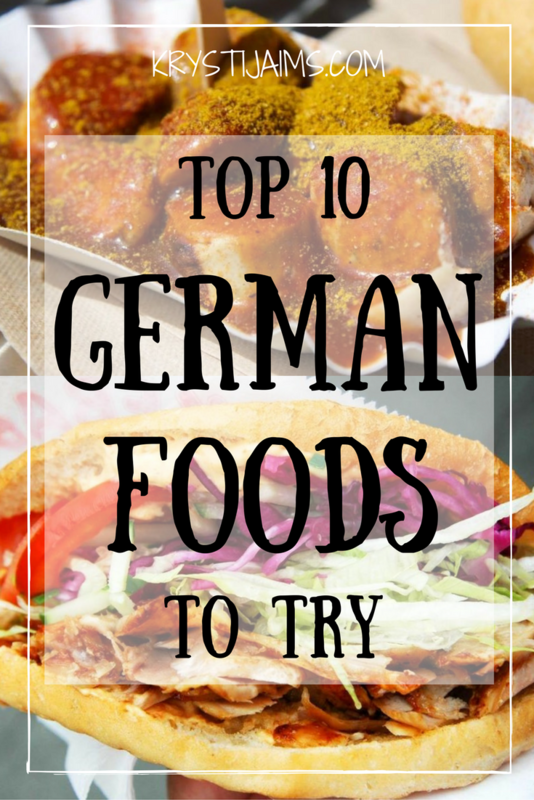 I haven't tried a lot of german foods but this list looks so yummy! i'll have to find a nice german place where i live! Wow, I would love to eat my way through Germany. 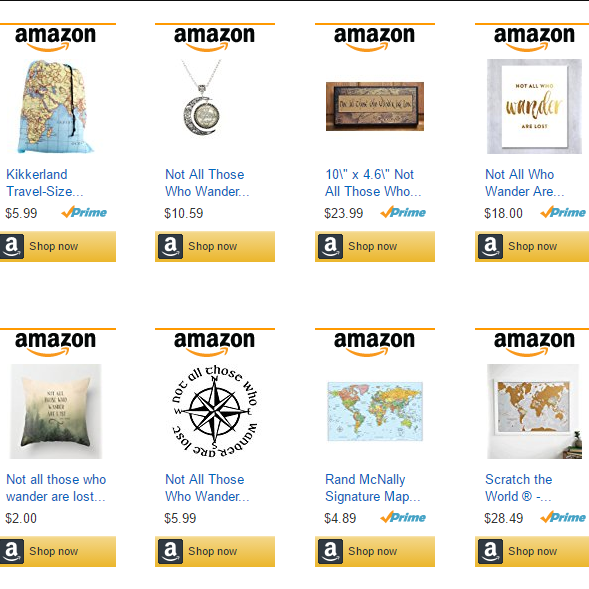 There is not a single one of thee that does not look good to me. 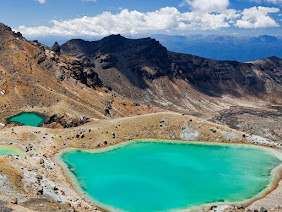 L O N D O N | 25 Top Spots to visit!